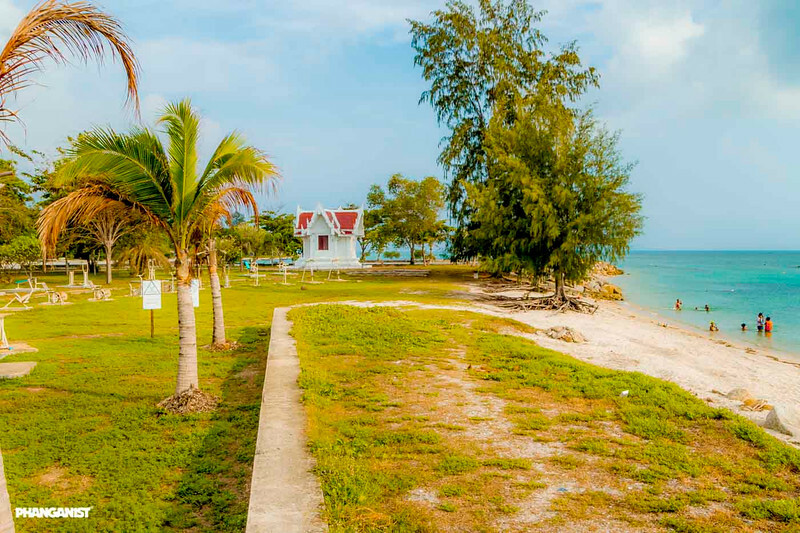 We all want to stay fit and healthy, especially on Koh Phangan. 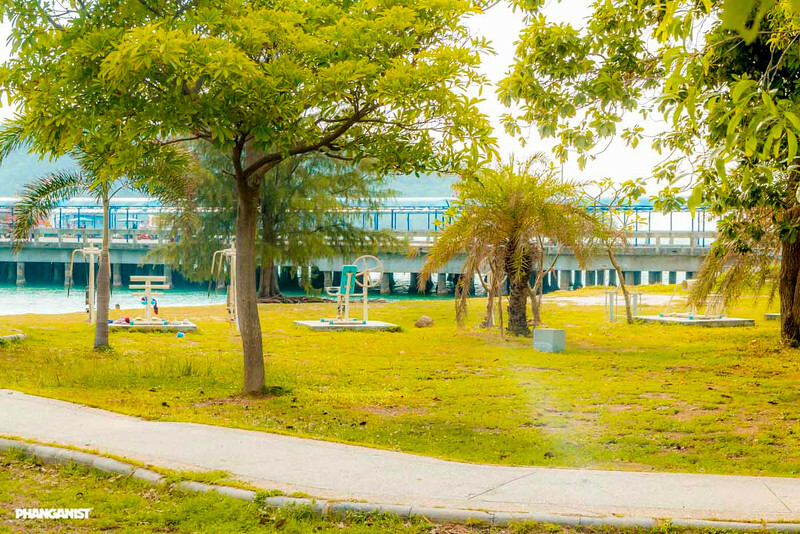 The island inspires everyone to be the best they can. 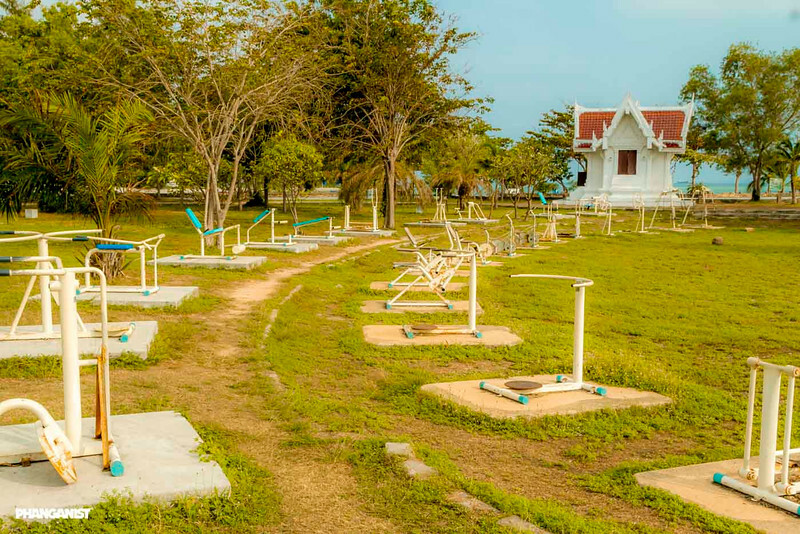 The Thai people have got it right, they take their fitness quite seriously and so you will find outdoor gyms all across the country and free classes available as well. 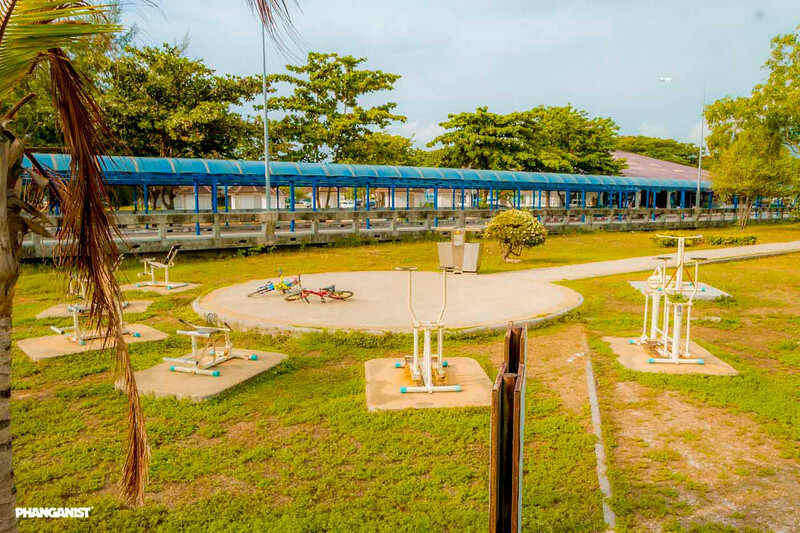 You may of spotted all the ladies doing fitness on the way into Thong Sala and also there are daily classes near the pier which anyone can go to join in with. 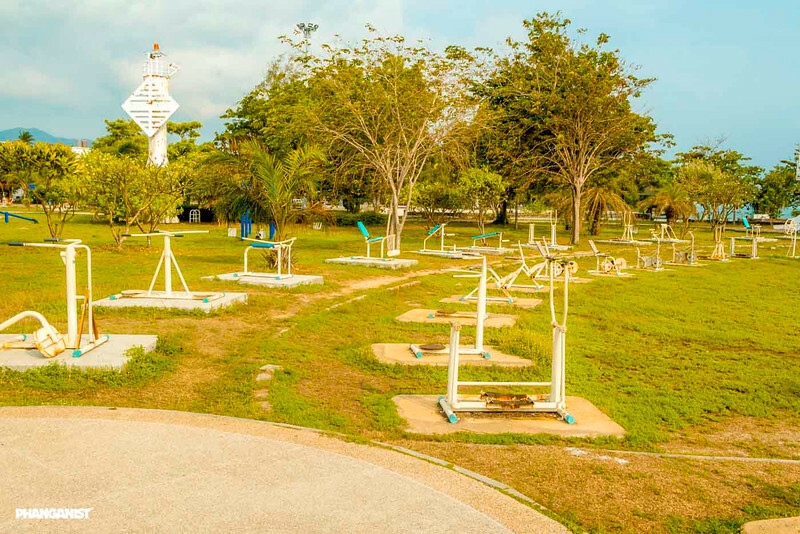 Near Thong Sala pier there is also an outdoor gym with equipment, it’s not the most high spec equipment but it is workout equipment nonetheless! We all know how expensive it can be to be a member of a gym so don’t let that put you off if you cannot afford it, you can work out for free at the Pier! 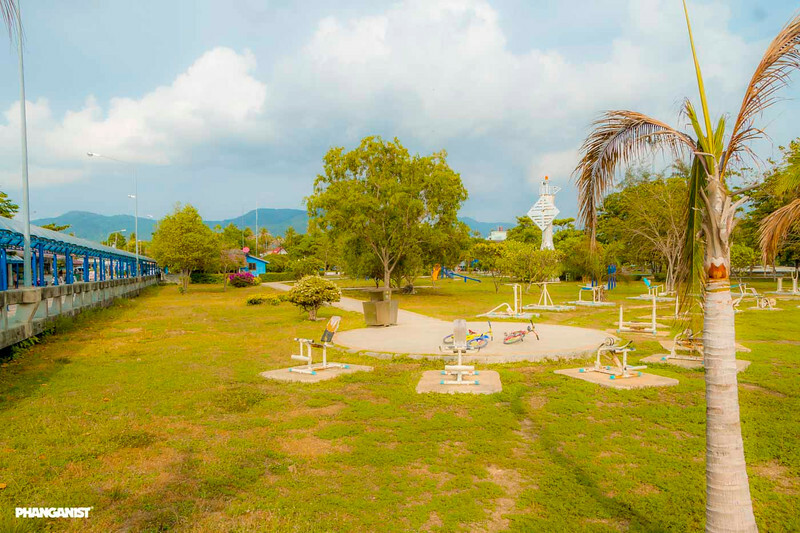 In the afternoons the space can become quite busy with locals working out or just doing a bit of light exercise, it’s a great spot to do some fitness in with the sea breeze and views across to Samui. 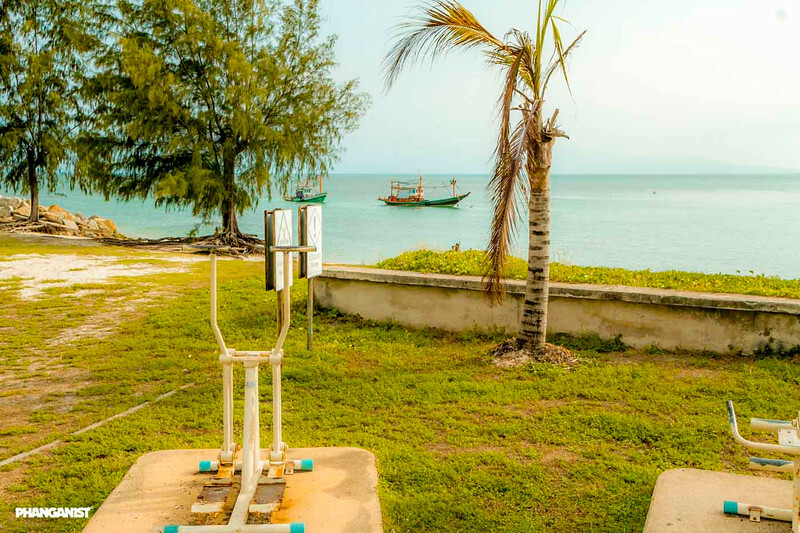 There’s many different pieces of equipment to use such as cross trainers, bikes and swings, also bars and benches but you will need your own weights. 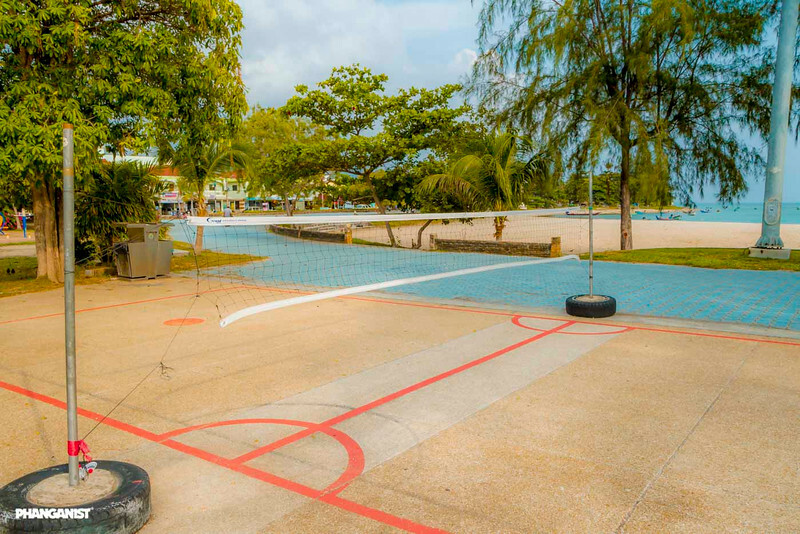 There is also a court which can be used for volleyball, tennis, badminton or whatever else you can make of the space. Why not get a group of friends together or just one other person and work out together?! Make up your own routine and make some fun out of it, all for free!